Fall has to be one of my fave seasons. The crisp, cool air makes me excited for all the fun I can have with Bella without dripping in sweat. Doing a Fall Scavenger Hunt For Toddlers is on the top of my list as soon as fall arrives. There are so many things to discover during fall, especially for a toddler who may have been too young last fall to really enjoy and explore. Bella is getting more adventurous and loves to explore. She knows what knows what a lot of the items on our scavenger list are so this is a perfect activity for us to do! Of course you may not be able to find all the things on the list in one day. I just pack our fall scavenger hunt for toddlers FREE printable to take out with us when we go for a walk or to the pumpkin patch. It is a great way to get the little ones interested in their surroundings and learn what things are. 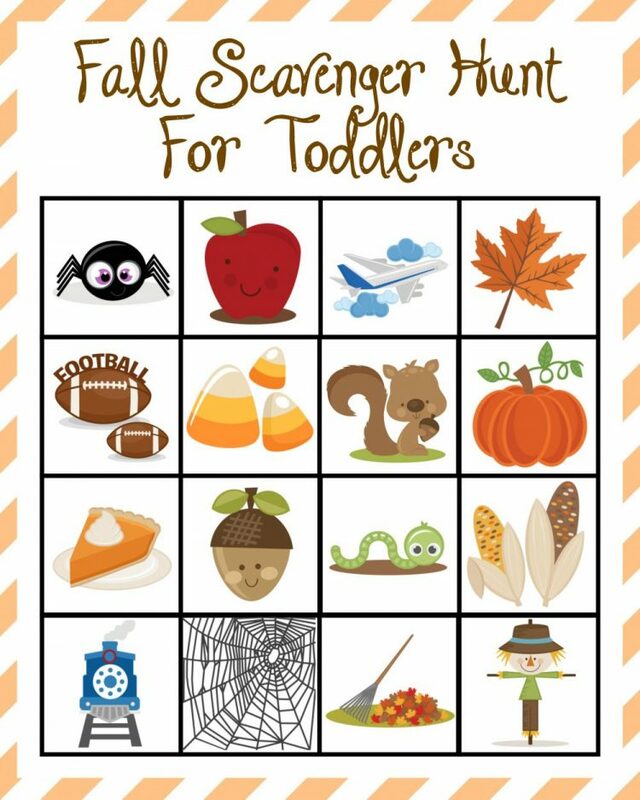 I created this fall scavenger hunt for toddlers FREE printable for our Fall Bucket List For Toddlers which is full of fun adventures I want to have with Bella this fall. I knew I had to share it with y’all so you can have some fall fun with your little one. All you have to do to be on your way to exploring all the amazing fall fun with your toddler is click the link below to download and print your copy of the Fall Scavenger Hunt For Toddlers. What are your favourite fall activities to do with your toddler? 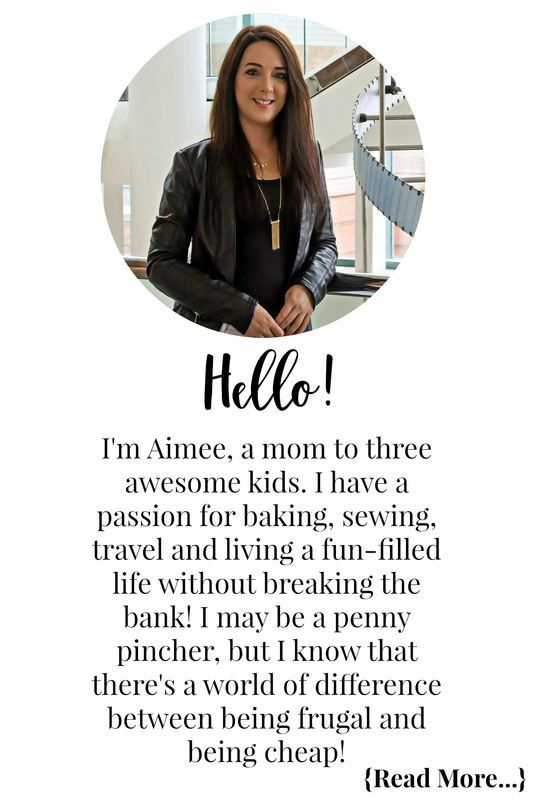 Also if you would like to see more fun FREE printables be sure to let me know in the comment section below!